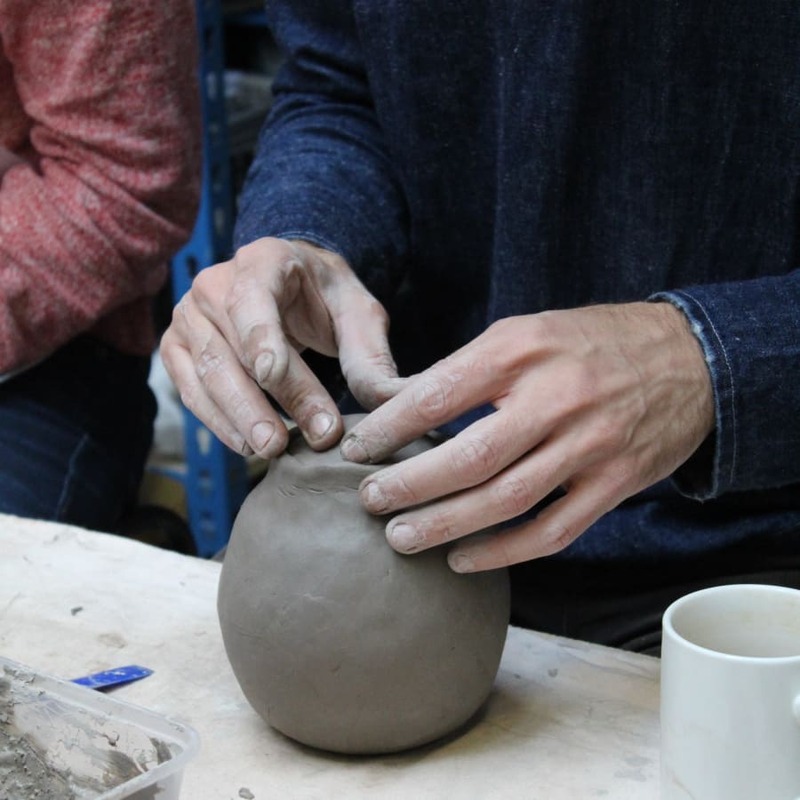 This series of workshops is designed for anyone with a professional creative practice who is interested in learning or developing their skills in clay. Please note this is a 5 session course, which you can choose to attend over 8 different dates, shown below. 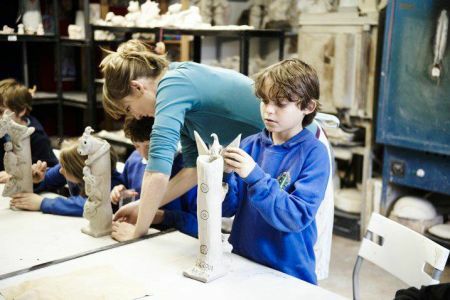 We will begin with an introduction to the basic, fundamental skills involved in working with clay – hand-building, joining, modelling, creating forms. 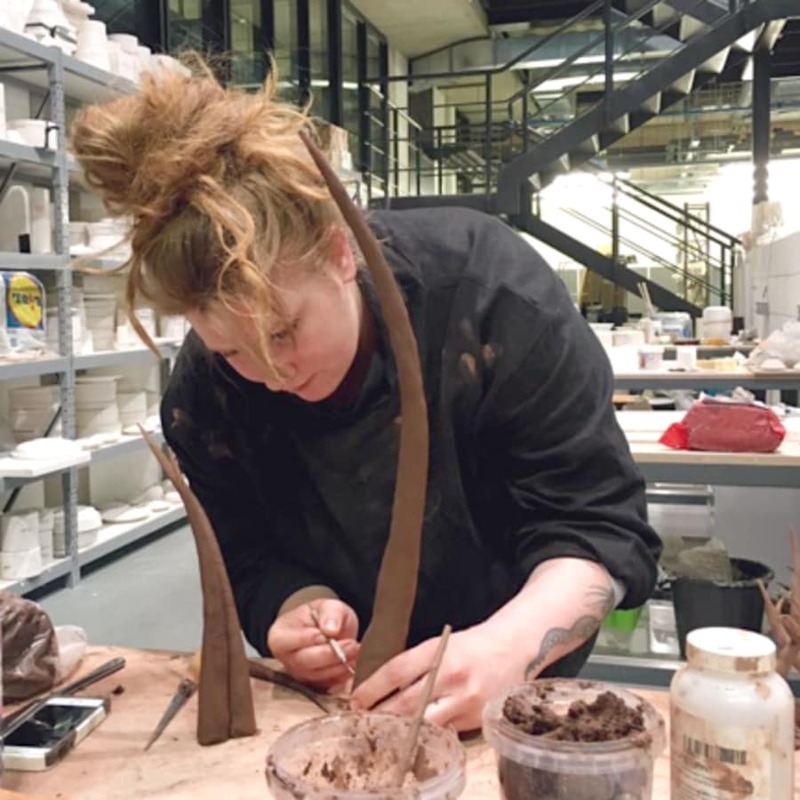 Then the following weeks will give you space to work on your own projects with on-hand technical advice and access to kilns, firings and materials. The studio can accommodate up to 8 people ensuring everyone has technical support in a friendly environment. The workshop will provide an opportunity for exchange and feedback between a diverse group of creatives. 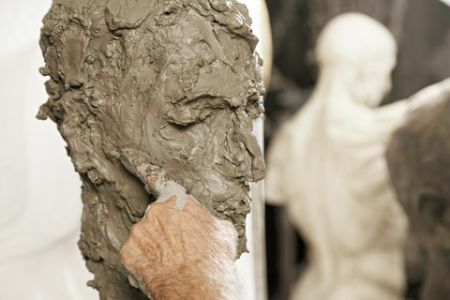 Basic materials and up to 4 firings are included. 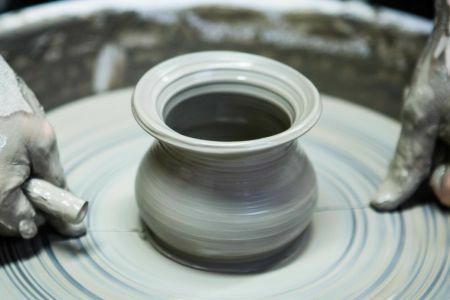 We also provide a firing service if you wish to bring work from your studio to fire here. Collective Matter is a new outreach art group, initiated by Eva Masterman, Mary O’Malley and Katie Spragg. Katie is a clay artist and educator, she has been teaching ceramic workshops for adults and children since graduating from Brighton University in 2010. 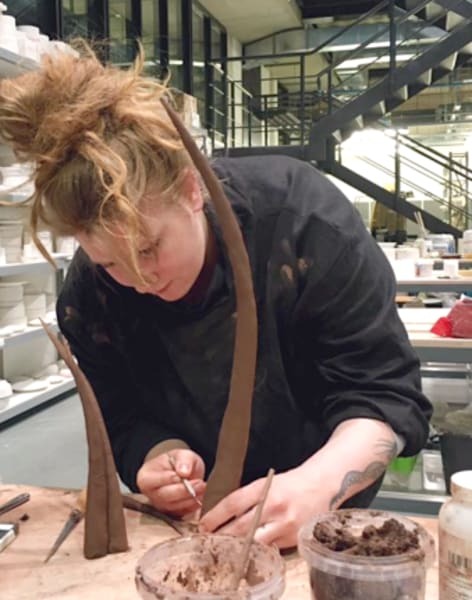 She has an MA in Ceramics & Glass from the Royal College of Art, where she now also teaches.